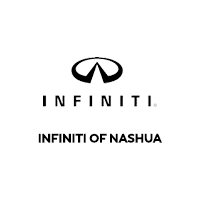 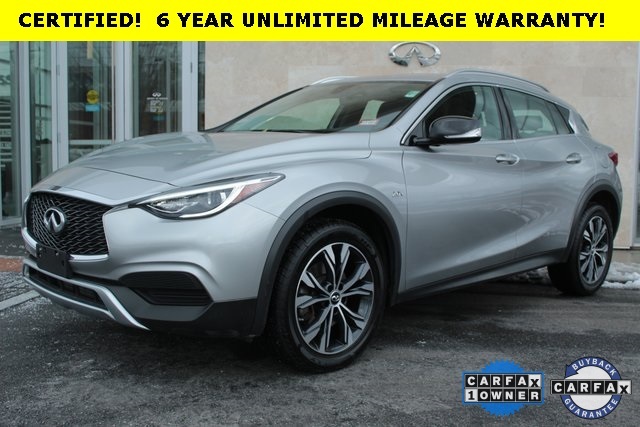 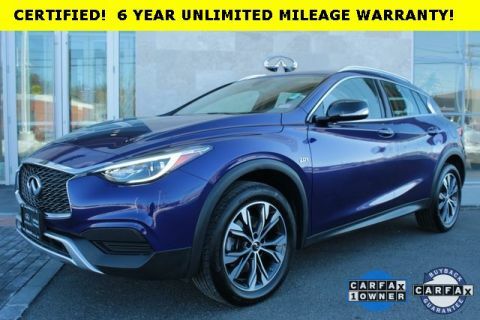 INFINITI QX30 Luxury - AWD - LEATHER - 6 YEAR UNLIMITED MIEAGE WARRANT Certified. 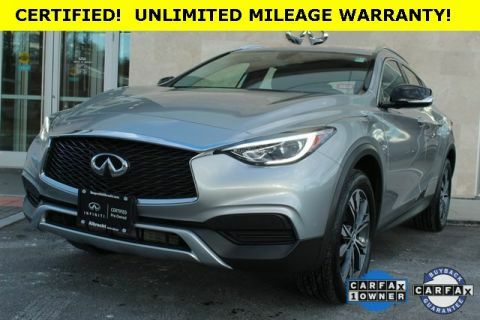 2018 Silver 2.0L I4 DOHC Turbocharged CARFAX One-Owner. 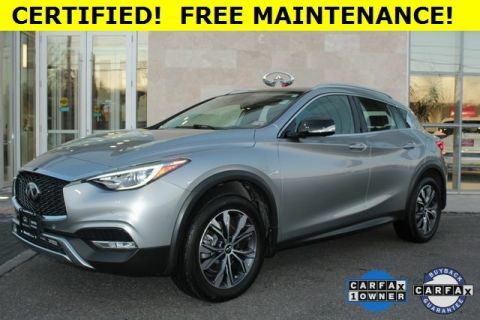 **ONLINE PRICING INCLUDES FINANCING THROUGH IFS AT STANDARD RATES**, *1 OWNER CLEAN CARFAX, **AWD**, **BLUETOOTH*** ***HANDS FREE***, **LEATHER SEATING**, 6 Speakers, Air Conditioning, AM/FM radio: SiriusXM, Automatic temperature control, CD player, Front dual zone A/C, Radio data system, Radio: AM/FM/CD/HD/SAT Audio System, Rear window defroster.